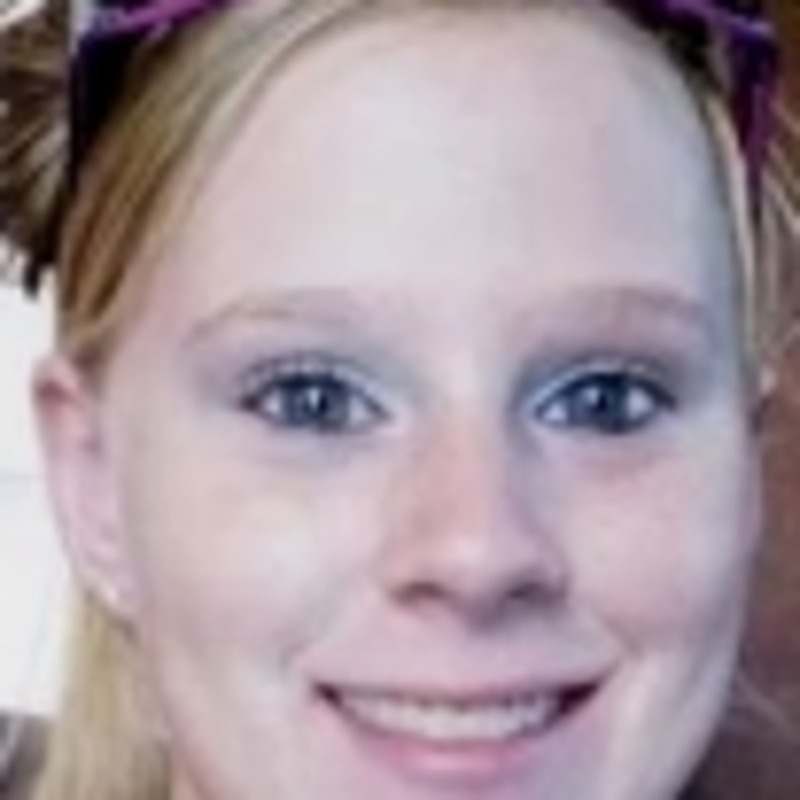 Jayme Malynn Bowen was a 22 year old mother of two from Columbus, Ohio. On April 10, 2014, she was at her sister’s, then decided to walk to her mother’s—a ten minute trip. Jayme left the house. A neighbor saw her walk past his place. She was never seen again. If you have any information regarding the disappearance of Jayme Bowen, please call the Columbus Police Department at (614) 645-4545.